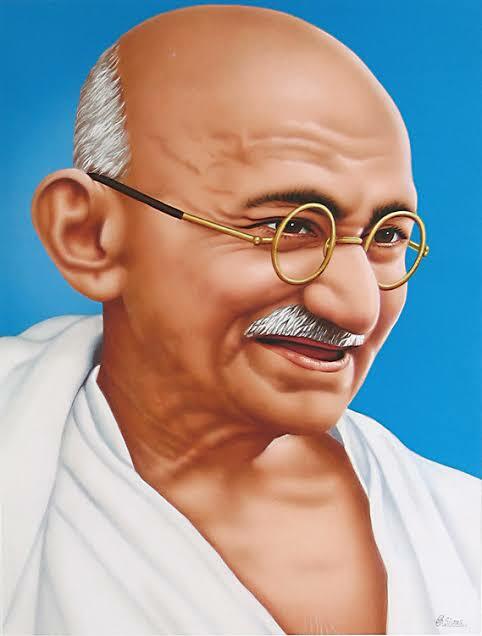 Full name of Mahatma Gandhi is Mohandas Karamchand Gandhi. He was a freedom fighter and the leader of Indian independence movement against the British rule. He is also famous as Gandhi Ji or Bapu its men's father or papa. He is also known as the Father of the Nation. He was also famous for Dandi yatra in 1930. He was also the leader of Indian national congress. 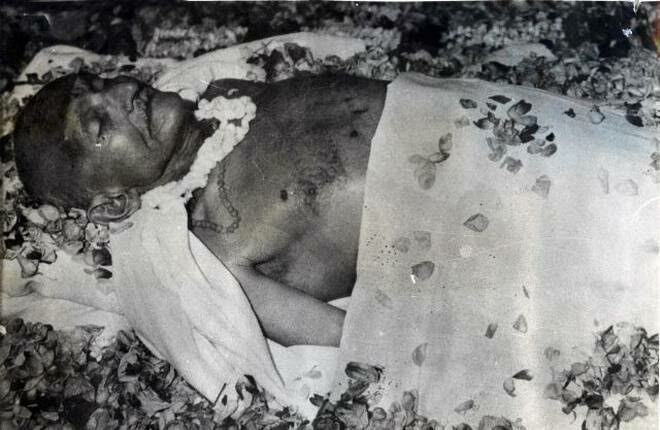 He was dead on 30 January 1948 by Nathuram Godse. He was always wearing the Indian traditional dhoti. He was born on Gujarat, Indian on 2 October 1869. In a Gujarati family. He is father name is Karamchand Gandhi and His mother name is Putulibai Gandhi. His father worked as a dewan on Porbandar state. Gandhiji started to study in local school at the age of 9 in Rajkot. At the age of 11, he was joined in high school. He was average in academics. He married at the age of 13 to 14-year kasturi Bai. At the age of 18, Gandhi Ji was complicated high school studies. After that Gandhi was going to England for studying law. But his mother does not convince with Gandhi Ji decision. At the age of 18, Gandhi Ji left India for higher study. There Gandhi Ji struggles a lot he has to belong a Brahman family but forced to eat non-veg and drink alcohol. His mother has died after that he has come to India. After that, he has gone to South Africa. After driving there he has seen that discrimination of skin and heritage. When Gandhi Ji was beaten by European because of the travelling with the European. After that Gandhi Ji comes to India and fights for independence. Gandhi Ji comes to India in 1915 After the request of Gopal Krushna Gokhale. He was joined in Indian national congress. Champaran Satyagraha in 1917 at Bihar. Kheda agitations in 1918 at Naidida. Salt Satyagraha in match 1930. And also participation on Quit India movement and India Pakistan division. On 30 January 1948, Gandhi Ji was killed by Nathuram Godse.